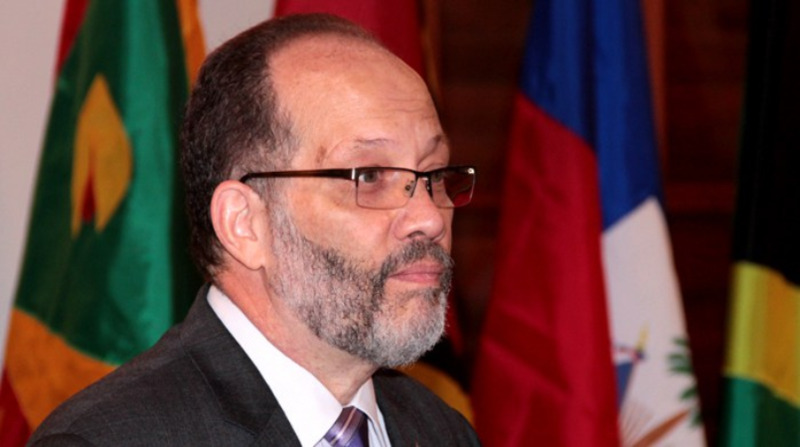 The heads of the Caribbean Community (CARICOM) who recently attended 39th Heads of Government Conference in Montego Bay, St James, reached a consensus to take the necessary steps in their respective countries to review marijuana as a Schedule 1 drug. Other Schedule 1 drugs include heroin, LSD, ecstasy and magic mushrooms. 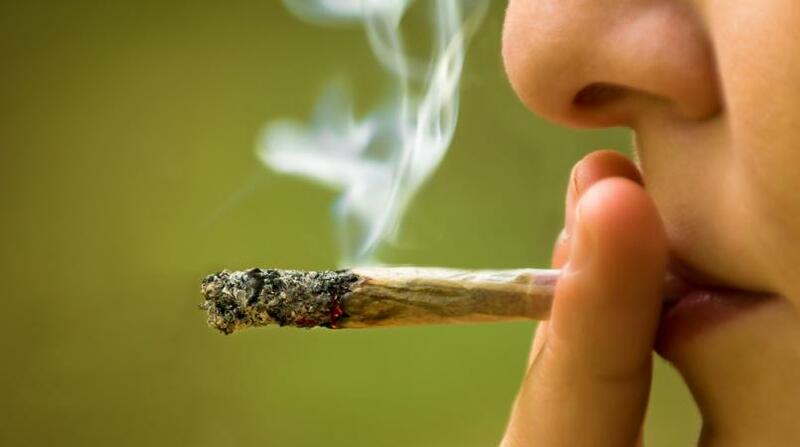 "... We therefore agreed that action is necessary at the national level by the relevant authorities to review the current status of marijuana is a Scheduled 1 drug, with a view to reclassification," Jamaica's Prime Minister Andrew Holness, who is Chairman of CARICOM, reported. 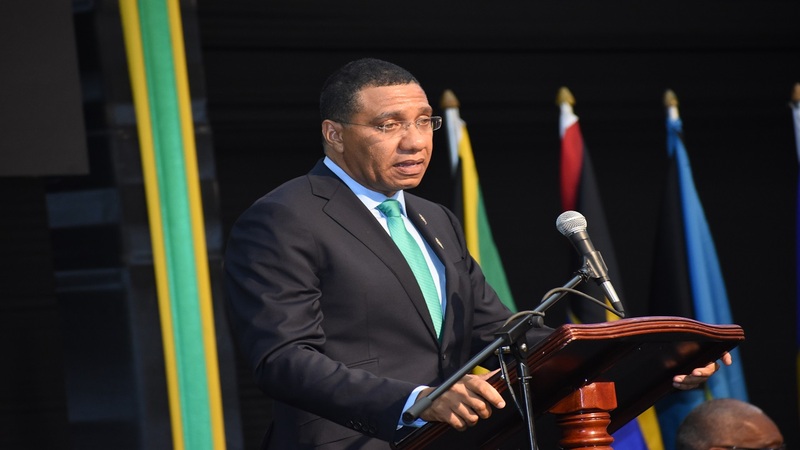 "We also agreed that each member state, in accordance with its own circumstances, would determine its own pathway to pursue the law reforms necessary, as proposed by the Regional Marijuana Commission," Holness added. He argued that the approach became unavoidable, as the status of marijuana is a spoke in the wheel of research into medical cannabis. "We have recognised that the current classification of marijuana as an illicit drugs presents a challenge in the conduct of research to fully understand and ascertain the medicinal benefits of cannabis," the head of the Caribbean Community argued. 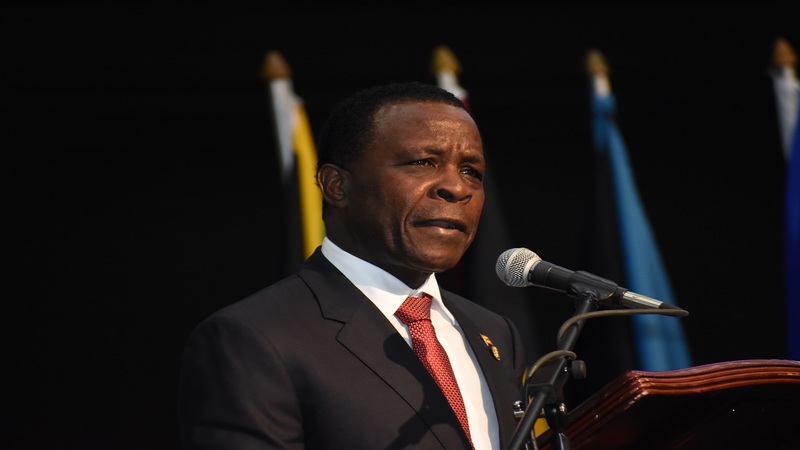 He was addressing journalists on the final day of the recent CARICOM conference.